Home automation usage has been on a rise in the recent times. The aim of this project is to make smarter home automation system which can switch light automatically as well as maintain the temperature of the facility in which it is installed. 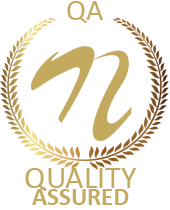 Password based security of the system is also an integrated part of this project. We have a motion sensor and a temperature sensor mounted on the project board. These sensors sense and give the captured data to the central microcontroller, which in our case is an ATmega family microcontroller. 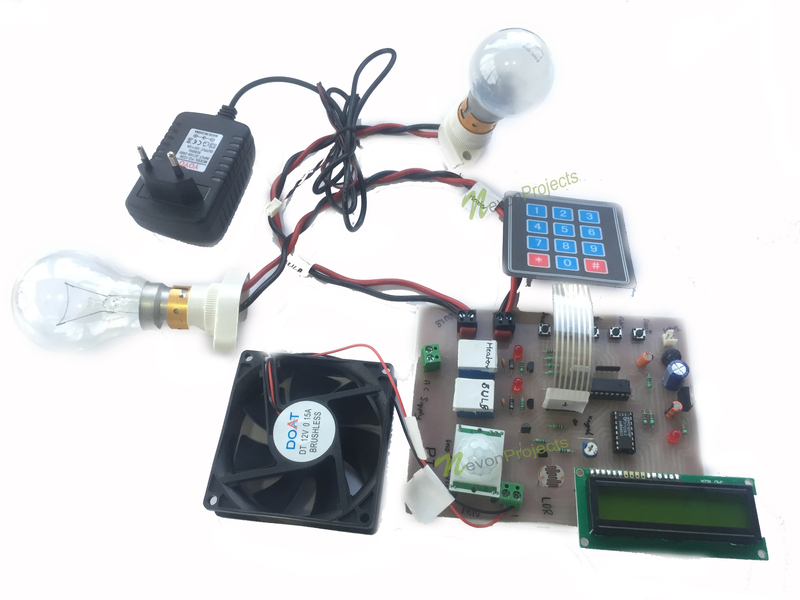 For demonstration purpose we have a Bulb lamp demonstrating as Light, a larger Bulb lamp demonstrating as Heater and a Fan demonstrating as a Fan / Cooler. 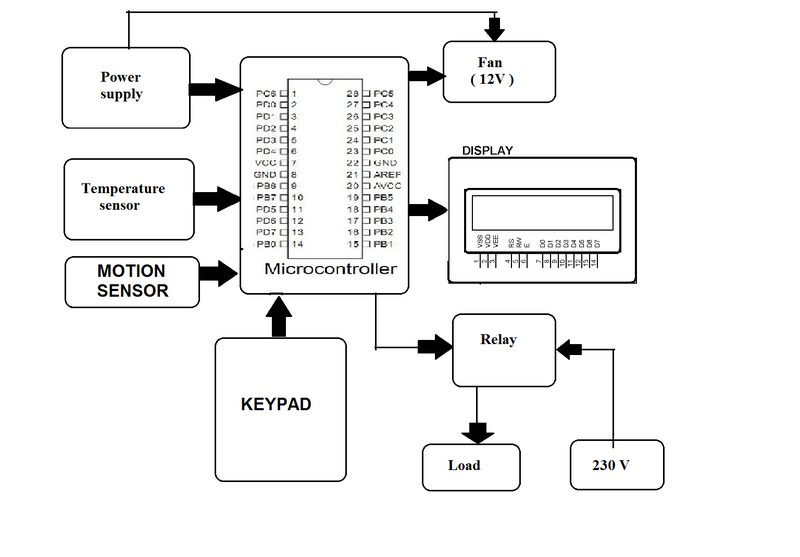 These devices get controlled by their drivers which in turn get controlled by the microcontroller. Depending on the sensor data the system drives the above mentioned loads automatically to provide an even experience to any one present in the premises where this project is installed. 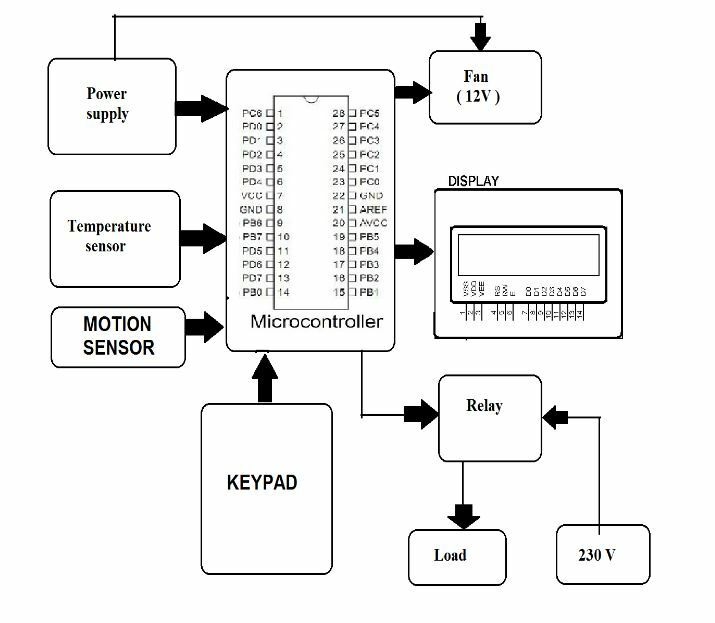 In this way Motion Based Home Automation and Temperature Controller is a robust, energy efficient and a secure way to achieve home automation.